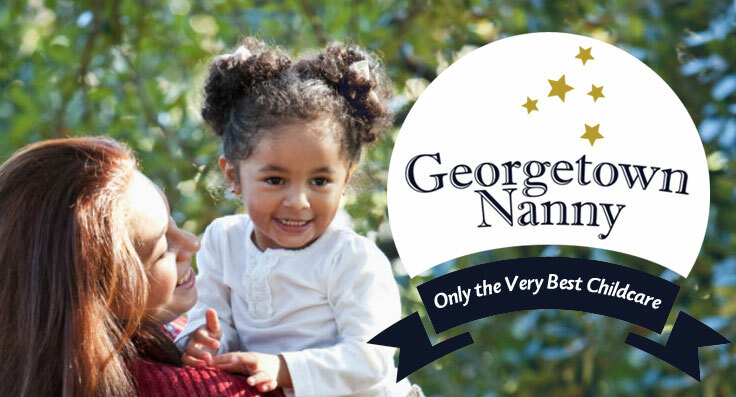 History: Georgetown Nanny was established in 2006 to provide the very best childcare for discerning families in the Washington, DC area. In 2012, we expanded to serve the greater Las Vegas area. We specialize in exclusive nanny placement for long-term and short-term nanny positions, on-call nanny services for families, and childcare for special events. Our Philosophy: Service excellence is our goal. Safety and skilled childcare are our top priorities. Be assured that every Georgetown Nanny is a skilled caregiver who is thoroughly screened. 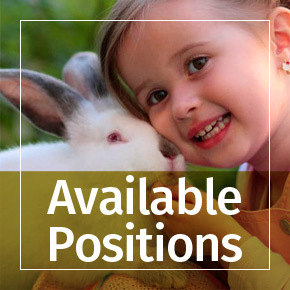 Every applicant is interviewed in person, their professional references are checked, and they must pass a federal background check before joining Georgetown Nanny. Once on-board, we require our nannies to complete our ChildCare Training class and become first aid certified.